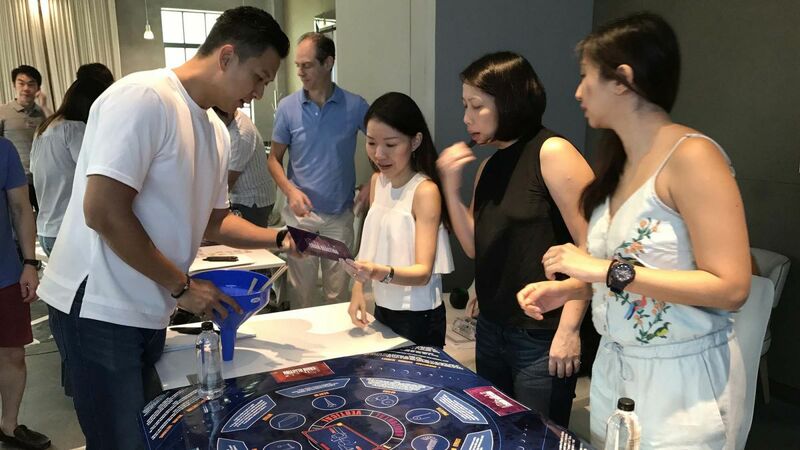 A leading Investment Bank approached Team Building Asia to design a workshop in Hong Kong for their newly promoted associates from around the APAC region. Their objectives were to participate in a Corporate Social Responsibility activity that would also equip the teams with the knowledge and skills to transition and succeed in the next phase of their careers. This teambuilding activity kicked off with a visit the Crossroads site in the New Territories, where the group were divided into families and undertook a Poverty Simulation exercise involving making paper bags to enable the families’ survival. Quickly teams had to divide up roles with some making the bags, while others used their communication skills to negotiate with shopkeepers, landlords and loan sharks. The final collaboration came as the families had to push to meet the deadline to earn sufficient funds in order to send one child to school for one year. To wrap-up the Crossroads facilitator led an emotive debrief session. 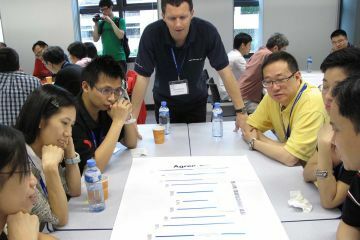 An assortment of business skills including team collaboration, innovation and time management, were brought together in this activity. It also served to increase the team’s awareness of behaviour changes under duress and opened up an understanding of how people less fortunate than themselves live. 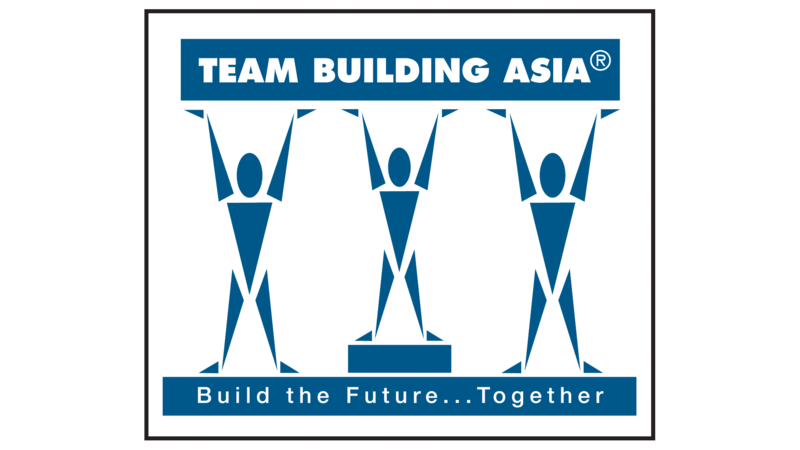 To capitalise on the team learning experience from the morning’s activity, Team Building Asia ran their Mission Possible activity which further emphasised and enhanced the ideas of team collaboration and leveraging of skills. “This CSR based training day is an exciting team building product, which keeps teams highly motivated and creates a great deal of satisfaction. 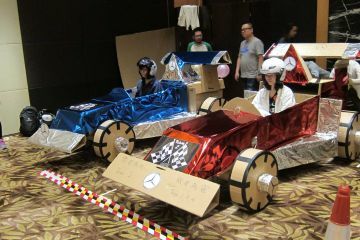 An excellent activity to drive team work, innovation and understanding of others.” remarked the HR Manager.